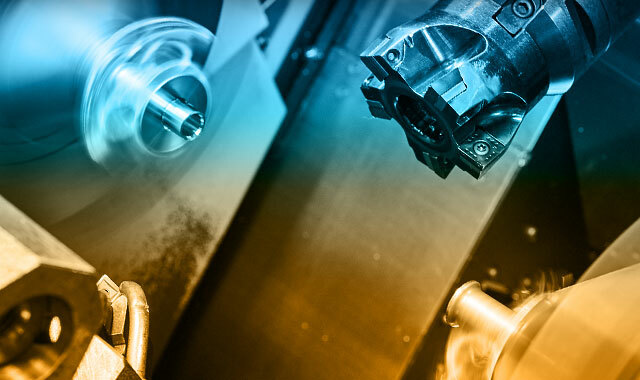 A world-class contract manufacturer of precision-machined components. 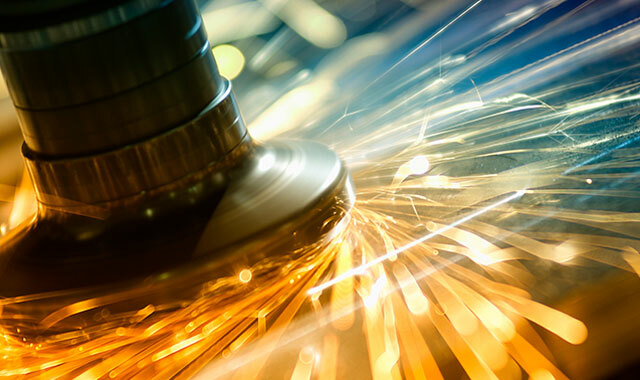 Our focus reflects a commitment to machining excellence, and we strive to deploy the latest technologies to meet the highest standards of any industry requiring precision machined components, including customers in the aerospace, aircraft, medical and precision manufacturing industries. Multi-axis turning offers the same benefits as multi-axis milling, resulting in higher quality products at reduced cost compared to less advanced machine tool technology. 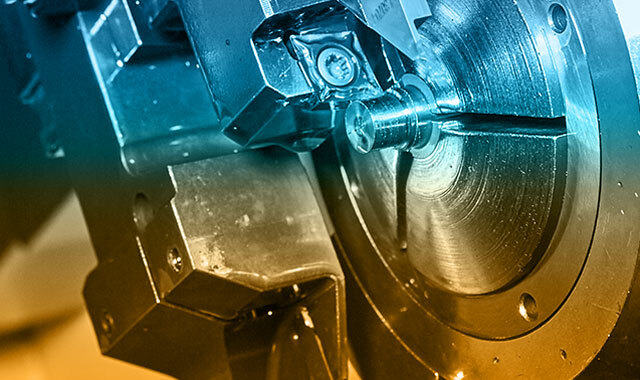 Our multi-axis, ultra-precision CNC grinding capabilities includes grinding of aerospace tolerance parts (Eccentric, Polygonal, Cylindrical or Obround). A Swiss-type lathe is a type of turning center designed to turn small, complex, precision parts. 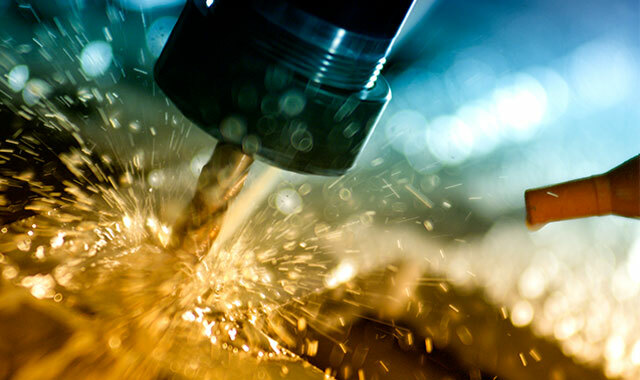 This process boosts product quality by removing burrs, raised edges or small pieces of material that remain attached to a work piece after the machining process. EDM is a manufacturing process that uses electrical discharges to remove material from a part by a series of rapidly recurring current discharges between two electrodes. 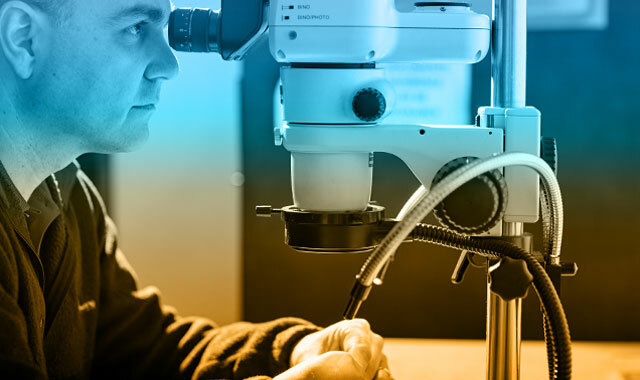 Whether your needs are fast turnaround of prototype components or higher volume product runs, Addison can help craft a solution. 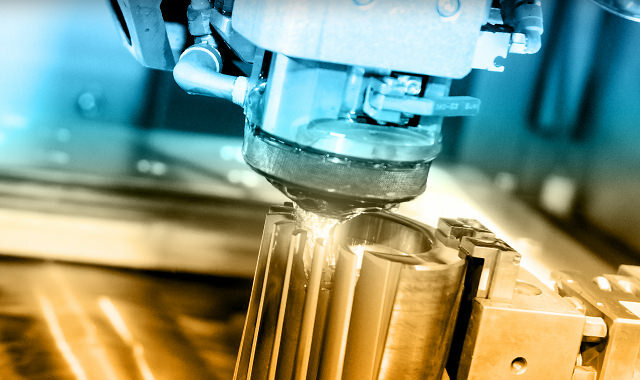 We are a company that prides itself on value, consistent quality and on-time delivery performance along with our technical abilities in providing complex, close tolerance machining operations.